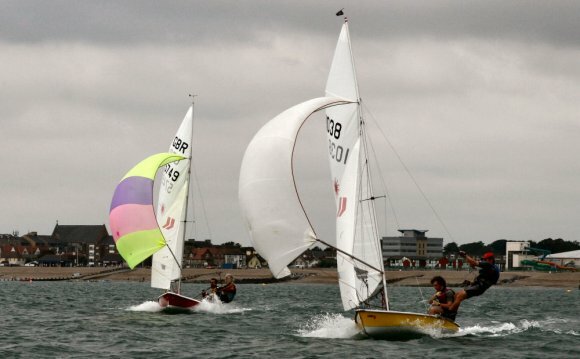 Felpham Sailing Club is found in the town of Felpham, about one mile east of Bognor Regis and about seven kilometers south-east of Chichester. There clearly was a railway station in Bognor Regis, that is supported by Southern Rail. Bognor Regis railroad place operates regular solutions to and from London/Southampton/Brighton and the like. Buses operate (semi)regularly between Bognor Regis and Felpham. If you decide to walk, go south through the centre of Bognor Regis toward promenade – change left (east) and keep walking! You simply can't miss us. A pay and show carpark is located extremely near to the club behind the coastline huts on Culver path. Some free parking can also be available on regional roadways – but do always check indications regarding specific hours and dates of procedure and please be considerate to all our neighbours.